How can I place the long description below the short description? add this line at bottom before body close. then clean all head and body tag data and add above line (move tag). clear cache and page refresh page you will get expected result. 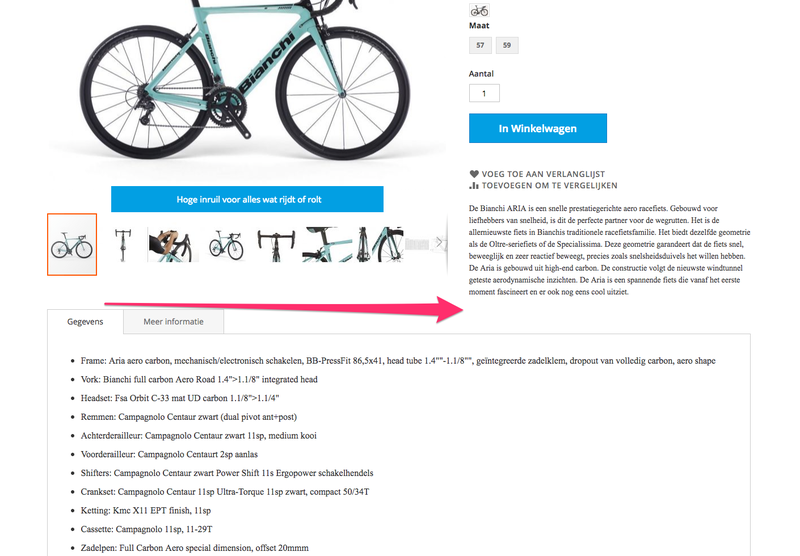 How to get products description and short description in products list page? How to change the position of Short Description in Front End? How to add description and short description to product? What is the meta name for short description?